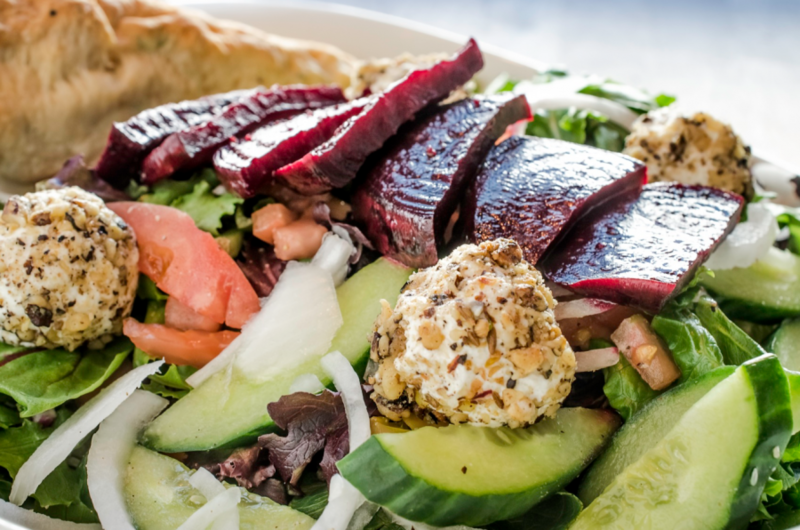 Available daily, Isaac’s Way salads are all served with focaccia bread. These salads are meal size, so go ahead and enjoy! Vegetables are Martime grown when in season. Add chicken for $3, or fresh avocado for $3.